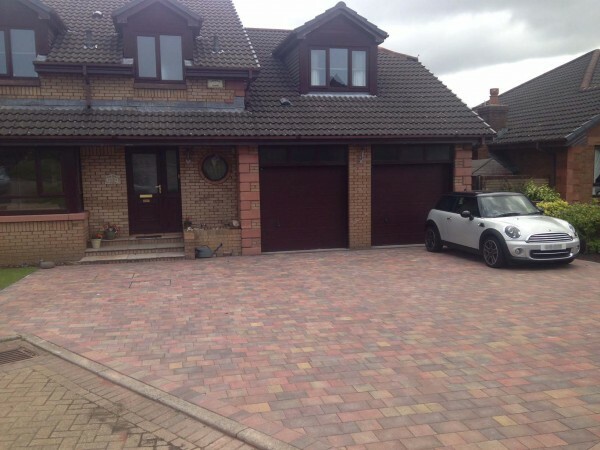 Caledonian Pavers Ltd manufacture a full range of concrete block paving, to suit all different styles of properties. 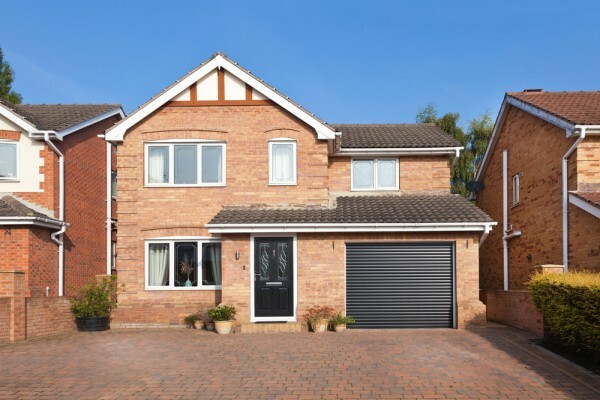 Our customers regularly acknowledge our professional and superior service, and we have worked hard to develop our reputation over the years we have been in business. 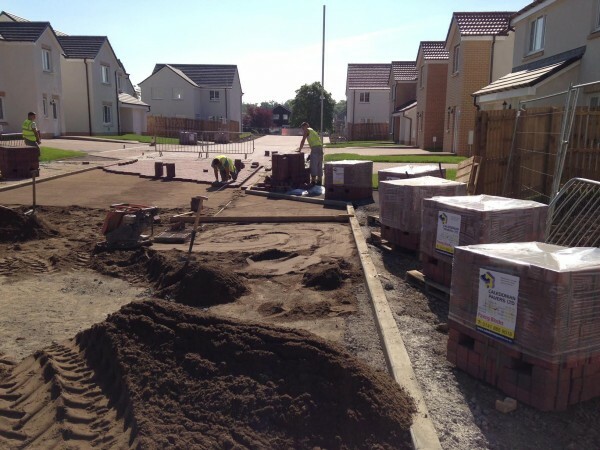 We are Scotland’s only privately owned concrete block paving manufacturer, we have over 30 years experience in the manufacture of concrete. 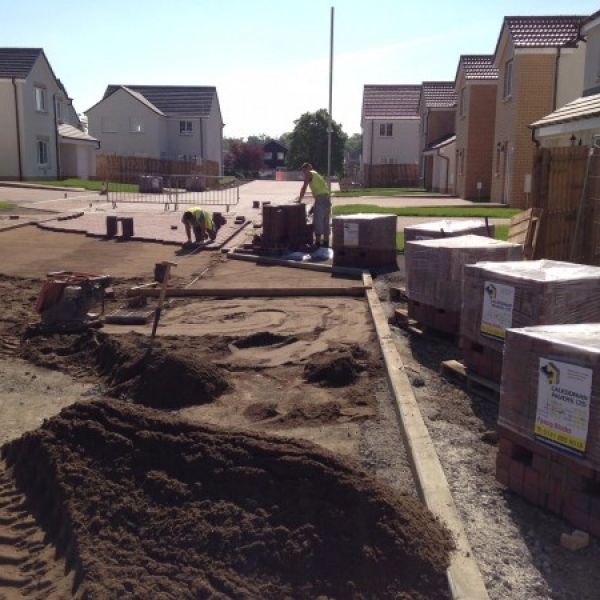 Caledonian Pavers was started in 2010, we utilise the latest and most modern type of machinery, specially built for our company. 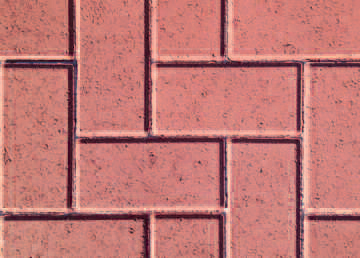 All of our block paving and kerb range is made at our production facility in Renfrew, just outside Glasgow. 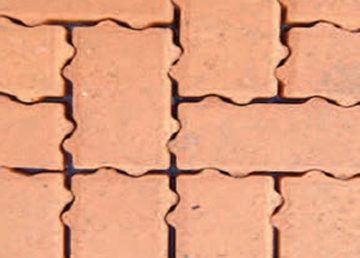 In our manufacturing process we ensure the same consistency in aggregate, pigment, additive and cement content throughout the whole block, unlike some competitors who only put a thin veneer of finished product on the surface of their block paving and substandard materials and lower cement contact in the base of the block. Get in touch now for details of your nearest stockist. 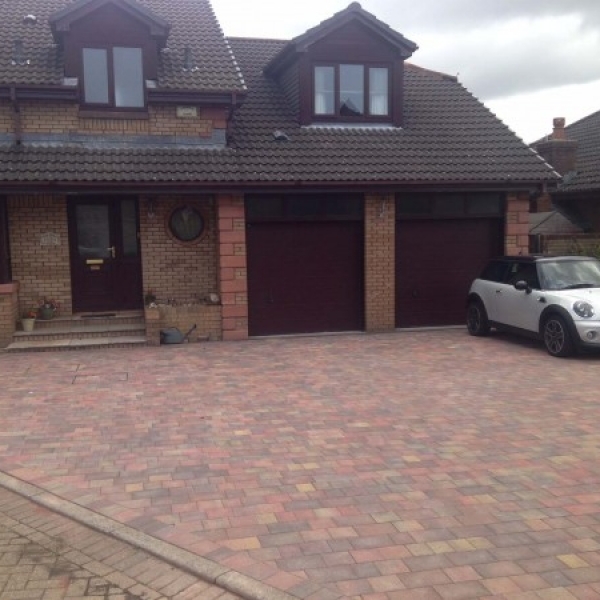 Lewis driveway paving is a functional and versatile range of concrete block paving at competitive prices that offer a practical solution for transforming any area used by vehicles. 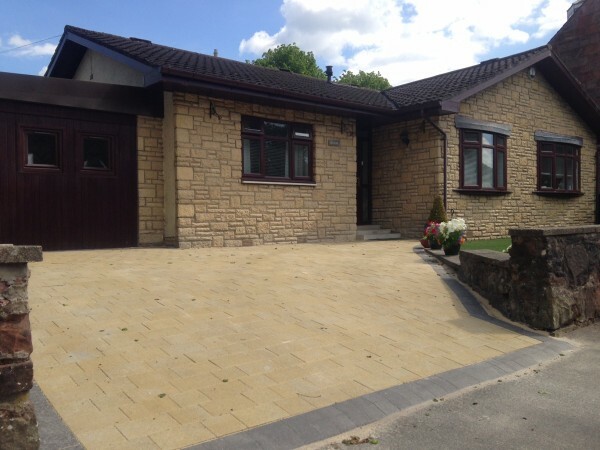 The smooth look of the Maura range makes it an attractive addition to ourrange . 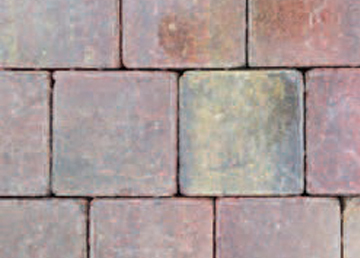 Available in five beautiful yet contrasting colours and three familiar block sizes. 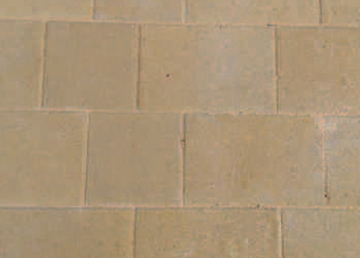 The Maura range offers maximum versatility and lasting good looks. 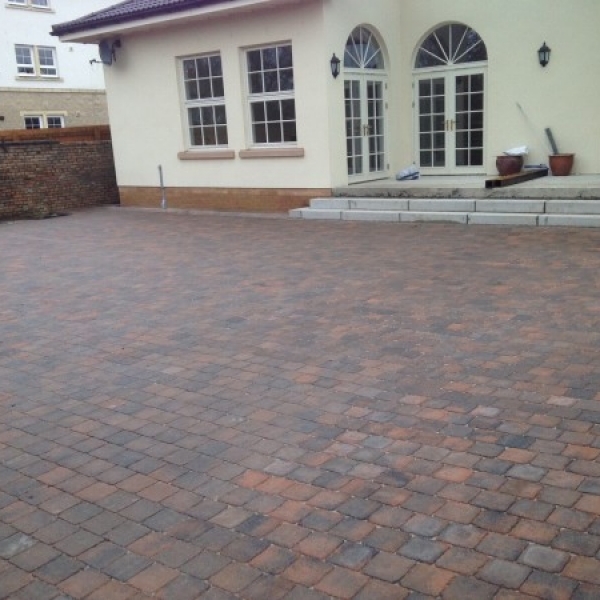 The Clocha range of Driveway Paviors have an attractive distressed texture that blends sympathetically with the established surroundings of traditional properties but are equally at home with a more modern setting. 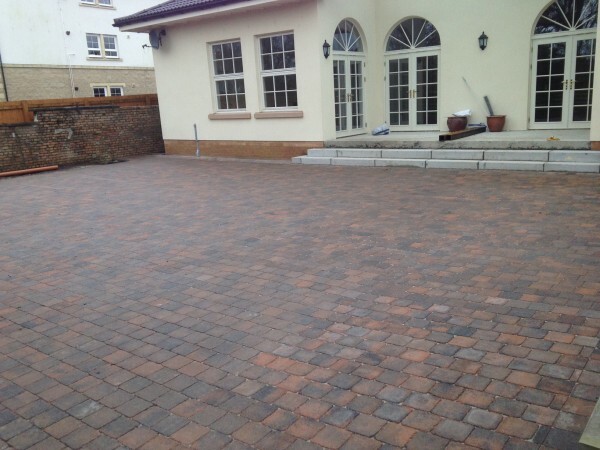 The Linne permeable paving comes with a classic rectangular block profile and purpose designed nibs to enhance permeability. 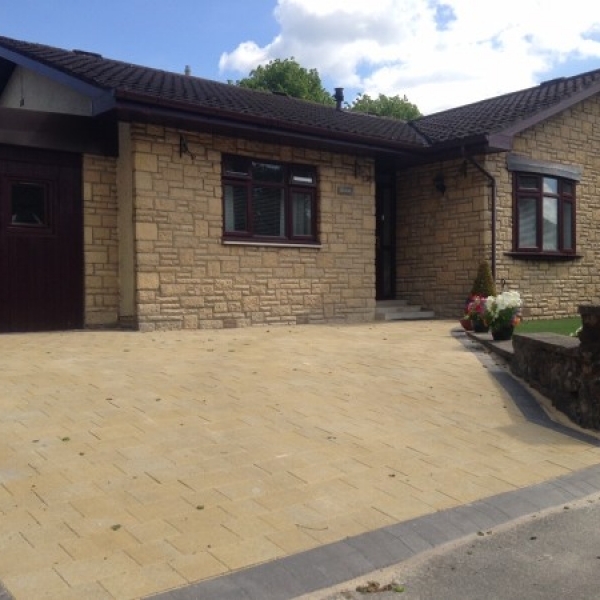 Our services include the supply of quality concrete block paving to the general public, housebuilders & groundwork contractors. The benefit of dealing with a family owned business is that there is not layers of management to deal with before you are satisfied.